COIN Gets Burglarized in San Francisco, Talk "Run"
The track “Run” by COIN is catchy and infectious that has made it a favorite here at B-Sides. The Nashville-based band just released their self-titled debut album and are touring through most of 2015 that includes dates with Neon Trees, Walk The Moon and a date at the landmark festival, Lollapalooza. Forming while in college, the four members of COIN are affable and create music that’s fun and relatable, making for a great live show. 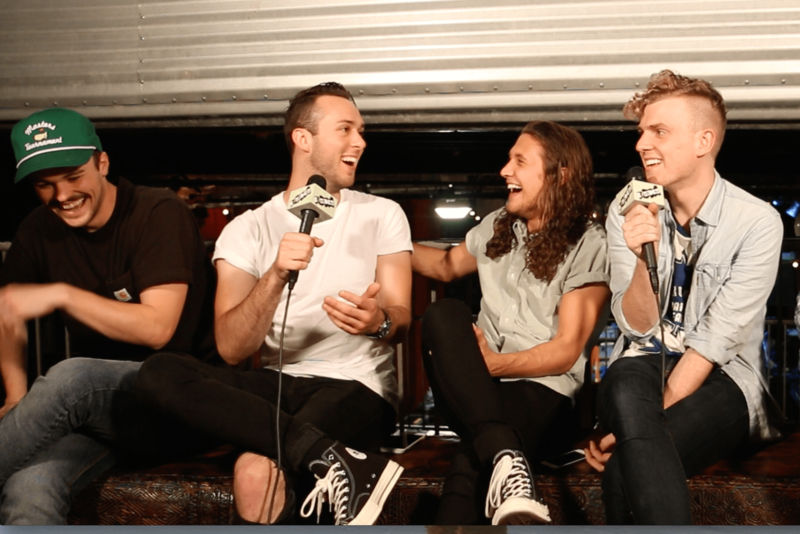 B-Sides met up with COIN during their San Francisco tour stop prior to the album release. The band spoke with B-Sides host, Pete Mar, about their unfortunate experience with burglary while in town, writing the track “Run” and more. On- Radar: Who is Vince Staples?